I am wondering how many of you are glad to see July go. What a month we had. The Universe and our souls pushed our buttons to get us out of our comfort zones, challenged relationships, and forced us to face the things needing change so we may continue to evolve from the caterpillar to the emerging butterfly. Were you open to change or resistant? The themes of love and fear have come to the surface for review. If we have been heeding the messages all year, we will recognize that July was very much about change. Please check out my January post 6 Tips Towards Soul-Fillment in 2016 and my April post on What You Need To Know About The Current Energies and Tips To Guide You. If we are in a state of fear, how can we love? AND vice versa, if we are in a state of love, how can we fear? Learning the art of detachment from people, places, and things have also surfaced to allow for more soul growth. We can not control the size, shape, and velocity of the waves that come ashore. So why do we try to control the waves of life? It is time we learned to ride the waves and have fun learning to surf. Wow, I what a shift right there. Wouldn’t you agree? This is the lesson we are all faced with right now. Master riding the waves of change and you will see the world from a whole new perspective. Then watch everything else around you change like magic. Try it. What do you have to lose? What do you have to gain? Just some food for thought …. The Universe has been busy trying to show us the way back to our soulful path and live a more authentic life. Some of us get it and have been working at following it. Others may feel lost and not sure what is going on. I would like you to take a moment right now. Take a deep breath and answer the following questions. How is your emotional plane today? How are you surfing these latest emotional waves? 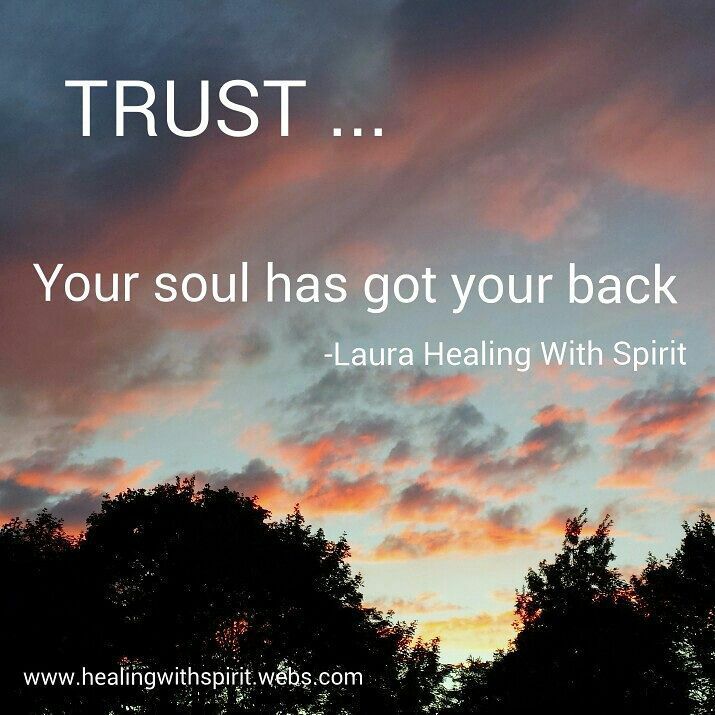 Those who have been around me, have been hearing me say quite frequently like a skipping record to “trust … your soul has got your back”. We are all experiencing changes. Some of us are experiencing changes that are easier than others. However, none of us are immune. 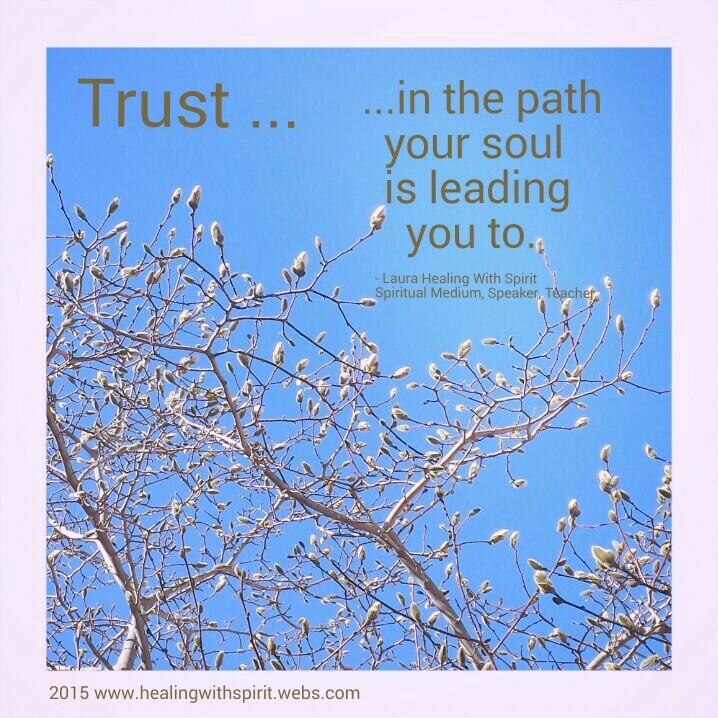 This is just a simple reminder to follow your soulful path, and to know your soul has got your back. You can not control what others do, and sometimes you can not control certain situations and circumstances, but you can control your reaction to them. If you are looking for solutions to your current situation, circumstance, or road block, the answers you seek lie within. You may be resisting the changes needed in your life to help you live a more authentic or soulful life. You may be trying too hard, blocking the flow of information and energy to you like a tourniquet cutting off blood supply to your spirit. What we like without fear of what society thinks or caving to the pressures to the demands of society. I was recently talking about my trip to Africa, and what I learned about the impact of these types of energies being completely unplugged for approximately 30 days. When I returned, I was shocked to learn I became more heightened to the sensitivities of all these electrical stimuli. I began hearing simple buzzing of the tv and appliances that were plugged in, yet were turned off. I was completely astounded by this experience and wanted to learn more about the impacts to the human body. So over the years, I learned more about the physiology of the human body as well as paid attention to the many scientific studies regarding electrical impulses on the body. First and foremost, we must realize that the human body generates its own electrical currents. Without the ability to generate electricity, we would be dead. As soon as we can realize this, we can begin to learn to unplug once again, and restore our bodies to the natural state of homeostasis. This is the beginning to opening the self to understanding the relationship you have with your soul and how all the “junk” in our lives blocks us from following our soulful path. Here are seven simple steps to learning to trust in your spiritual path and letting your soul guide you. Unplug. This is simple. Unplug from technology, microwaves, artificial electrical waves, external stimulus, distractions, and a go go go mentality. Knowing this and actually implementing this simple change are two separate issues and maybe difficult for some to do due to habits and lifestyles. 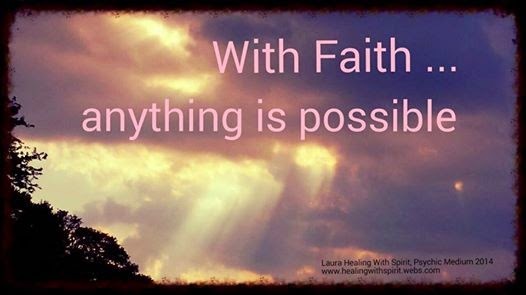 You may never know how good you could have it, if you never do this and see what happens. This does take time and patience as this is a lifestyle change. Partner with your soul. – This means you need to learn to become your soul’s best friend. Talk to your soul as if you would your best friend. Discover your soul’s likes and dislikes. 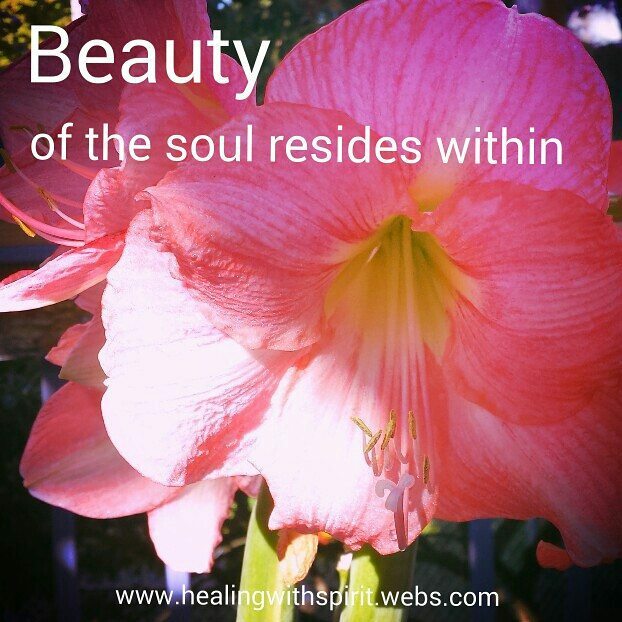 Discover why you are here and let your soul help you in your daily life. 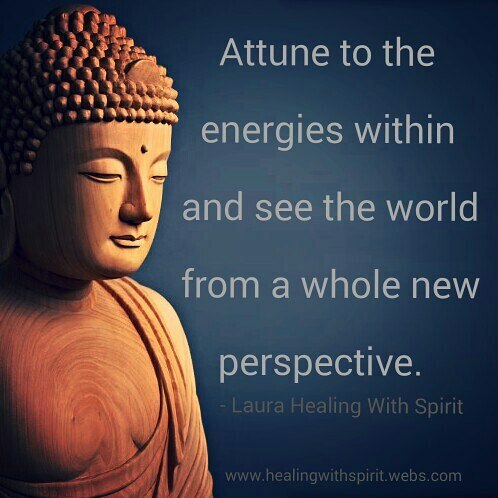 If you are saying to me, how do I do this?, the answer is by quieting the mind and learning at attune to the energies within and listening. Create affirmations and mantras. 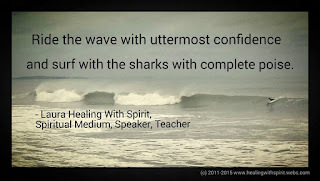 Here is an affirmation to help you through the day: Today, I am letting my emotions surf the waves with uttermost confidence knowing my soul has got my back. Let go resistance to change. Resistance is fear based. The two strongest emotions are fear and love, and they can not coexist. We must realize that what our soul wants and the Universe is stronger than what we want, which by the way is ego based. By learning to surrender ego and resistance, you release that tourniquet and open the flow of energies. When these energies are opened, anything is possible. The choice is yours and this is where free will steps in. For me, it’s about learning to let go, and trusting in the process. Be mindful of your choices and reactions. That’s part of the lesson. How we react to people, …situations, and things can dictate which path you travel down. 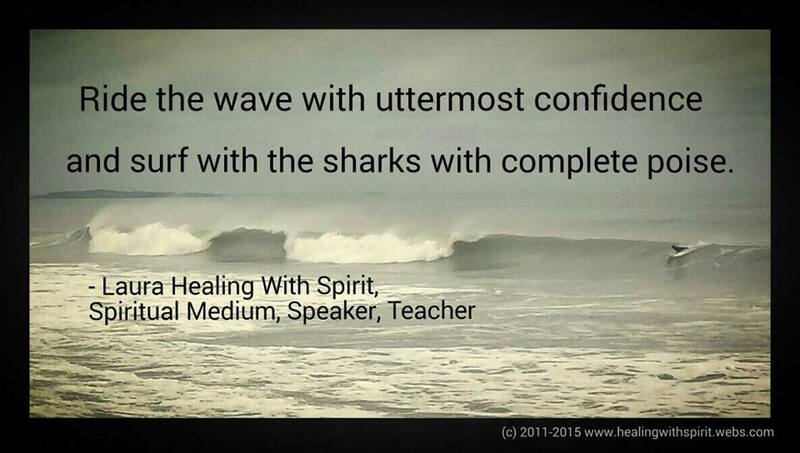 Ride the waves of energetic changes with confidence and poise. If you have noticed over the past year, those who have fought hard resisting changes, are the ones with the most difficult lessons. Those who rode the waves, stayed present, and embraced whatever changes came their way, had much smoother transitions. Practice daily awareness and mindfulness. This means, pay attention to your thoughts, vibrations, and actions. These all create ripples. Are you creating positive ripples or negative ones? Please visit my post on the ripple effect on how to create the ripples you desire in your life. The Universe is reminding has been reminding us, like Dorothy in Wizard of Oz, we’ve had the power all along. We have been tested. Many spirits have been broken. BUT now, we learn that what we are truly seeking lies within us. All the answers to your prayers … All the healing to you ailments … All the peace, joy, happiness … All the abundance you desire … All lie within. This is a lesson about going within and learning to shift. You just need to get out of your own way and partner with your higher self and the Universe. Success is closer than you think. Try it. What do you have to lose? What do you have to gain? Feeling tired? Been sick? Not sure if you have a cold, the flu or just something in between? Experiencing a storm? You are not alone. This blog is dedicated to share my personal journey through these recent cosmic shifts and what you can do. 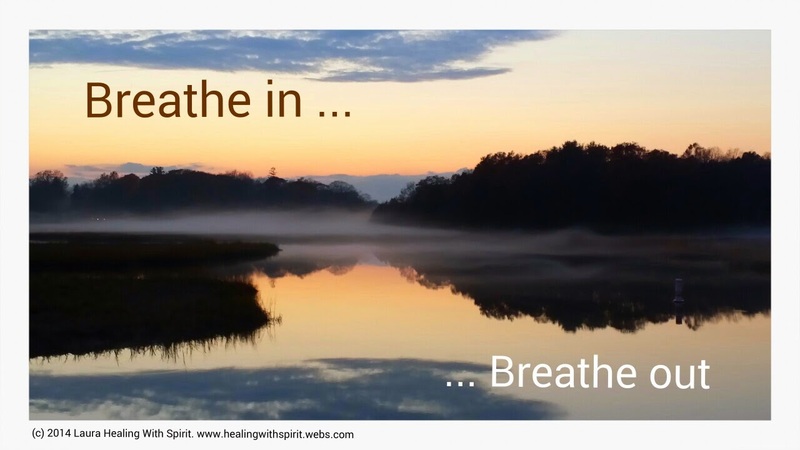 Many of us have been experiencing quite a bit of cosmic purging with ascension symptoms that are becoming physical manifestations of a cold or something flu-like. If this sounds like you, I’ve got it too. It feels flu like, but it is not. But how do I know the difference between being sick and a spiritual purge? Well it could be one or the other or a manifestation of both. I personally experienced both. First of all, if you have any physical, mental , or emotional ailments, make sure you seek proper medical attention as necessary. If everything is ruled out or something seems grander than your diagnosis, then consider your experience one of cosmic proportion. Well let’s take a quick review of recent cosmic events. For the last several months we have been reviewing, redoing, purging, and letting go of what no longer serves us so we may ring in the new us. If you have been watching or reading any of the astrological or cosmic reports lately, the kind of changes we are experiencing are of grand magnitudes like we have never experienced before in our lifetimes. 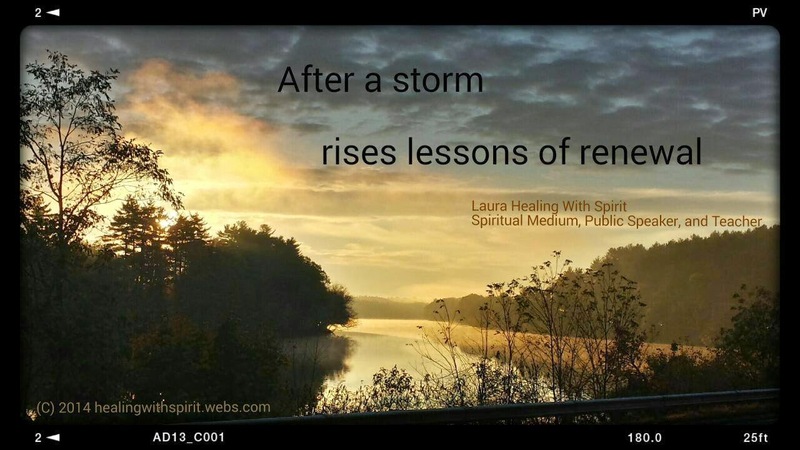 We are all experiencing these changes including Mother Earth as I wrote about on February 25th on the Spiritual Paradoxes After A Storm. The last few weeks may have felt like emotions to extremes as I wrote about on March 2nd with Lessons During The Bipolar Ping Pong Match of Emotions To Extremes. We have experienced a multitude of solar flares, soulful upgrades, planetary shifts, super full moons and super new moons, and the like. 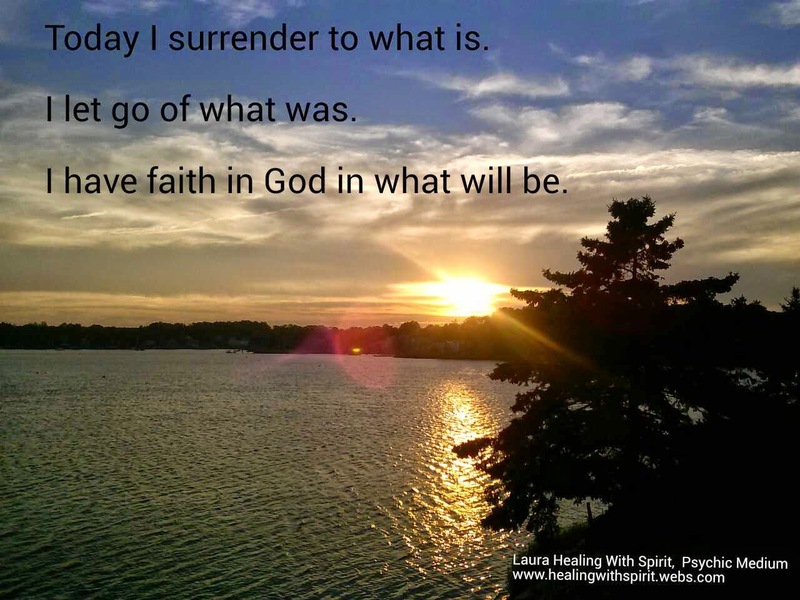 Today I surrender to what is. I like most of you have been doing my work to let go and let God … to purge whatever resistance is holding me back from receiving all that I deserve … to let go control and fears … to trust more and have faith in the my divine purpose … to believe in my divine purpose … and then suddenly, on Friday March 20th, 2015 on Super new moon, spring/fall equinox (depending on which side of the equator you are on) and the Solar eclipse, wham I get hit with a flu-like illness. It started off Monday, March 16th with overwhelming fatigue that grew throughout the week. I found the timing of me getting sick with the most recent new moon, solar eclipse, and Spring Equinox is quite interesting. 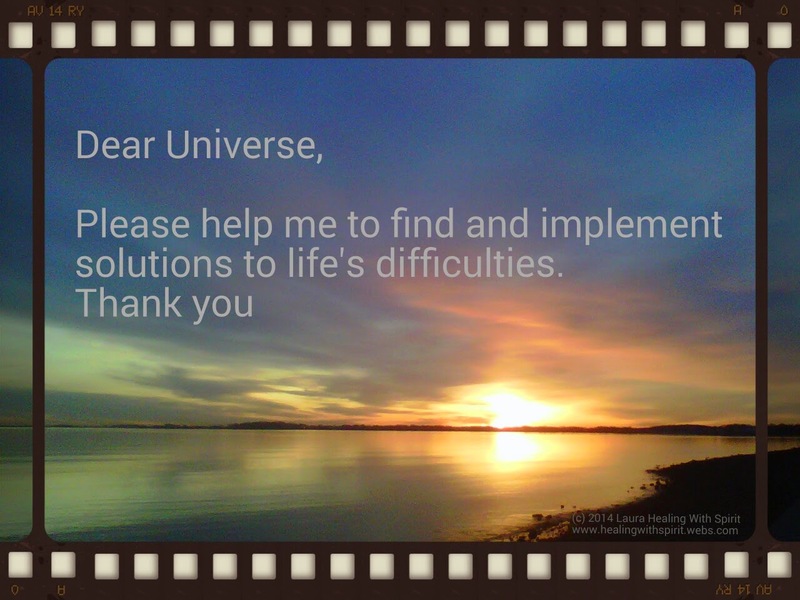 I was aware of what this manifestation could be and resorted to my holistic methods to treat the physical ailments while doing the spiritual work to treat the mental and spiritual components. The roller coaster of symptoms I’ve personally experienced over the past week with onset of cold-like/flu-like symptoms on Friday were puzzling. From fatigue and insomnia to fatigue and oversleeping to flu-like break out to quick recovery in 48hrs to relapse with increase in body aches, sinus headaches, and ear aches to understanding that this is part of what I am supposed to experience right now in order to clear the path for the new to having some deep conversations with a trusted confidant. I do practice what I preach, but I am still human like all of you. 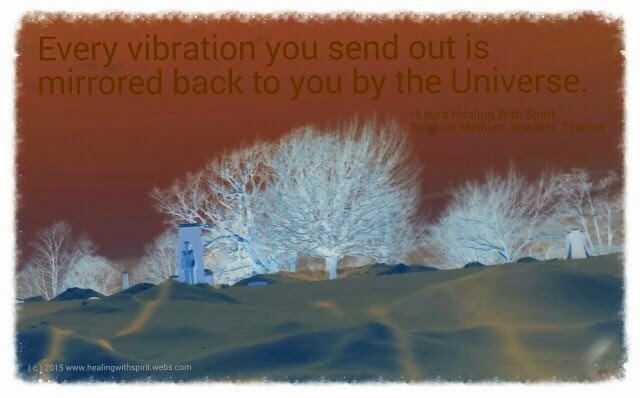 I am aware of the energy vibrations I that are reflected back from the Universe and the energy vibrations I send out. I am getting better every day like all of you. Whether good or bad, the chaotic energies we have been experiencing have exaggerated some things in our life to bring attention to unfinished business, and in some cases exaggerated things to a point of non-reality. I wrote about how to safeguard yourself from these kind of issues on March 19th with 10 Tips To Get You Through The March 20th Equinox, Super New Moon, and Solar Eclipse. Like many of you, I told myself “But I did a lot of purging and acceptance and letting go, there is not anything left?” Can you relate at all? If that were true, then my recent illness would not have resulted. Sometimes the biggest lies we tell are to ourselves. No one is immune to this. It is important to remember as we journey to the next phase of our life, remember what shifts we are wanting to create. This is a journey to be taken inward right now. All the answers we seek lie within. However, some external guidance from someone who has your highest and best interest at hand can assist you with identifying those shifts as it was deeply helpful for me. We are being given an opportunity to change our life and fully align with the Universe as long as we let go of all of the things holding us back. The biggest challenge for many of us is about learning to let go and let God knowing we are in good hands. Hence, get out of our own way. A lesson I know ohhhhh too well, and clearly the Universe is reminding me to get out of my own way. 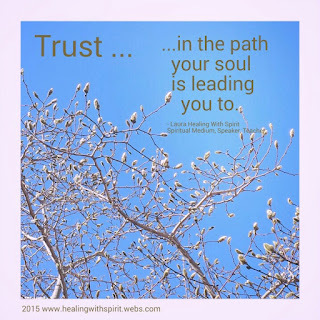 I write a lot about messages from the divine and one especially comes to mind Expansion Mode … Getting Unstuck … Moving Past Fear that I wrote about my connection to the divine and messages I received that day from a hawk. There is no coincidences in life … just synchronicities. This redtail hawk seen that day was a wonderful confirmation of where we are and how to move forward. Basically, the Universe is reminding all of us once again, like Dorothy in Wizard of Oz, we’ve had the power all along. Right now you are being asked to reach deep within and up your own in your inner reserve. Take a deep breathe. Quiet the mind and rise or lift above the emotional level that has been wreaking havoc in your life lately. While calming the mind, you get clarity. While here, try to separate from any turmoil that you may find disruptive. So it is a matter of shifting perspective in this case. After you do this, take some mental notes. Observe what is happening around you. Don’t partake especially if you sense any kind of opposition or hostility. Just become the observer. This is a lesson about going within and learning to shift. You can take another approach to whatever has been resistant and still achieve your purpose. Hence the term, think outside the box. Success is closer than you think. 2015; The Year For Manifesting and Empowerment. You just need to get out of your own way and partner with your higher self and the Universe. Try it. What do you have to lose? What do you have to gain? Remember, 2015; The Year For Manifesting and Empowerment. This is the year for mastering inner strength, leaving fear behind us and manifesting miracles for success. The Universe has been assisting us by clearing a path for us. However, are we too busy being busy to see … to hear … to feel? We are being called upon to first listen. We say our prayers and ask all the time, but few actually take the time out to listen for the responses. Get plenty of restful sleep. Our bodies do most of its repair while asleep. Tune out and turn off electronic devises as all they create more static energy vibrations. Drink plenty of water. This will keep your body well hydrated as well as assist the body in removing toxins. Eat more fruits and vegetables and avoid processed foods. Be mindful of your energy … actions and reactions. Spring cleaning maybe called to order. Practice the art of forgiveness and start with the self. It is hard to forgive others if we first do not forgive ourselves. This is a topic that I am feeling to be writing more about for the month of April. So stay tuned. Allow yourself to grieve over anything that is still unresolved. It is time to give yourself permission and stop resisting. Resisting or ignoring will just breed illness and dis-ease. It has healing properties and much more.